Odd title to this post, I know, however I think toothpaste is a great way to look at our judgments. 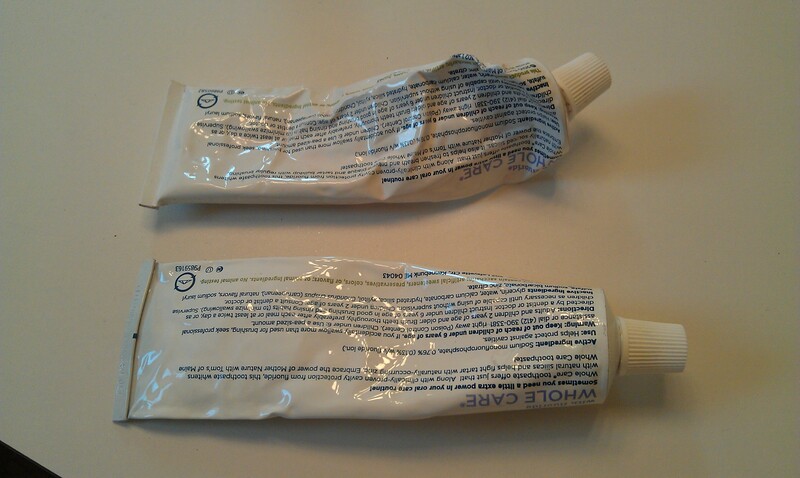 My husband and I have two totally different approaches to squeezing a tube of toothpaste. For those of you who know about life energies that wouldn’t surprise you at all. His life energies line up – Truth, Workability, and Aliveness and mine line up – Aliveness, Truth. and Workability. So, for those of you who don’t know about life energies this is what it might indicate as far as toothpaste tube squeezing goes. John likes to methodically squeeze the toothpaste from the bottom to the top and smooth the tube along the way. I, on the other hand, like to squeeze it wherever I pick it up and don’t smooth it ever, but do start to roll it up when it gets near the end. The interesting thing is that many relationships are sunk by things as trivial as how we squeeze a tube of toothpaste. I recognize that they are signs of many other problems, yet it also shows how easily we jump to judgment. 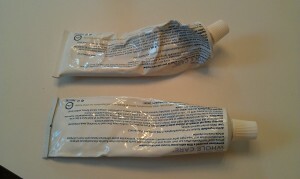 You can judge the other person as not being careful enough, or as being too rigid, or jump in with “everyone knows that the right way to squeeze toothpaste is…” For us, the easy solution was that we each have our own tube and get to use it the way we like. It has eliminated one trigger for potential conflict. One exercise I do in my Life Purpose workshops is to have people get into groups and describe in detail how they make a peanut butter and jelly sandwich. You would be amazed at the numbers of ways that people go about that simple process and how those different ways trigger responses of “you do what??!! !” I encourage you to begin noticing the little things that trip you up. The things that you judge both about yourself and others. Sometimes creating a little more peace in your life is as simple as buying a second tube of toothpaste.